Die Schöne und das Biest. . HD Wallpaper and background images in the Beauty and the Beast (CW) club tagged: beauty and the beast vincent & cat cw beauty and the beast batb. 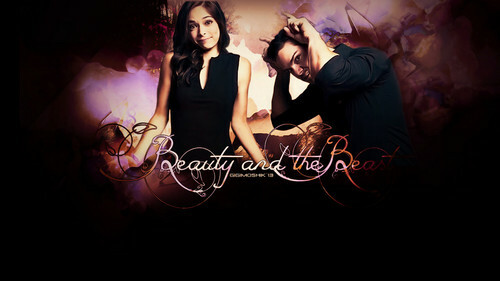 This Beauty and the Beast (CW) fan art contains konzert and gitarrist. There might also be feuer, flammen, and inferno.